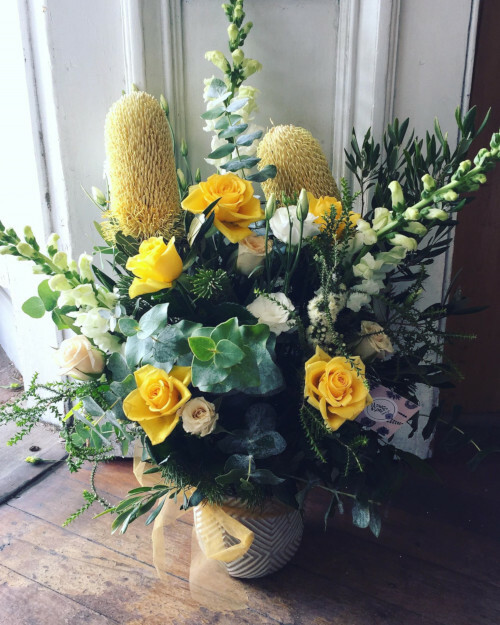 Treat someone to our stunning Vase Arrangement in the colour combo of your choice and brighten their day! 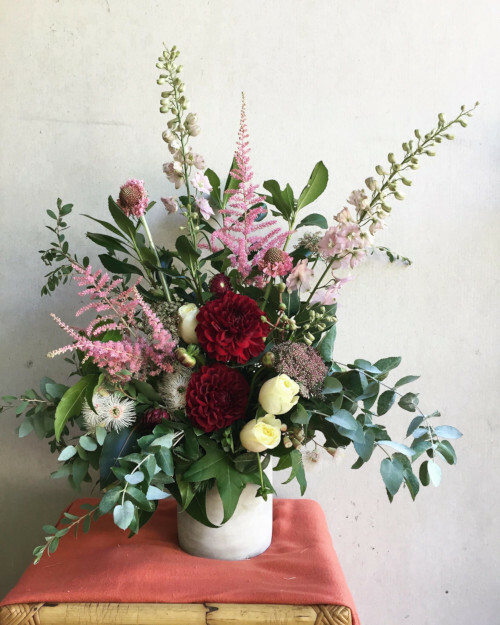 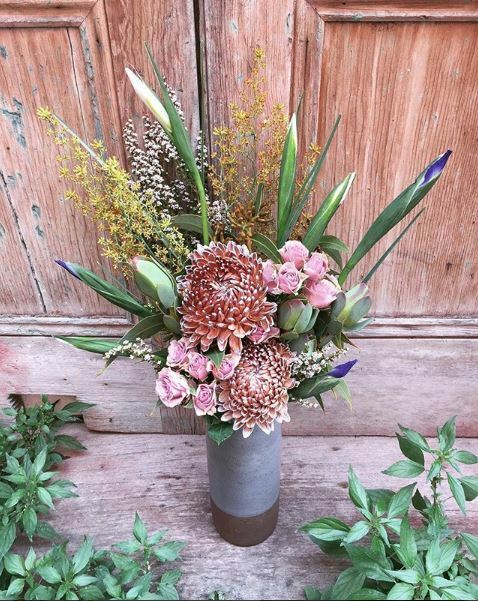 We create your dreamy flower arrangement using fresh seasonal flowers to suit each colour combo. 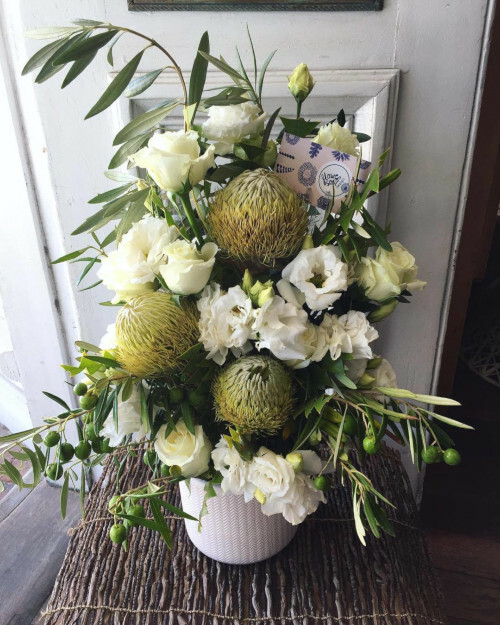 Lovingly put together with our own unique style and attention to detail, we make sure your flowers look amazing upon delivery. 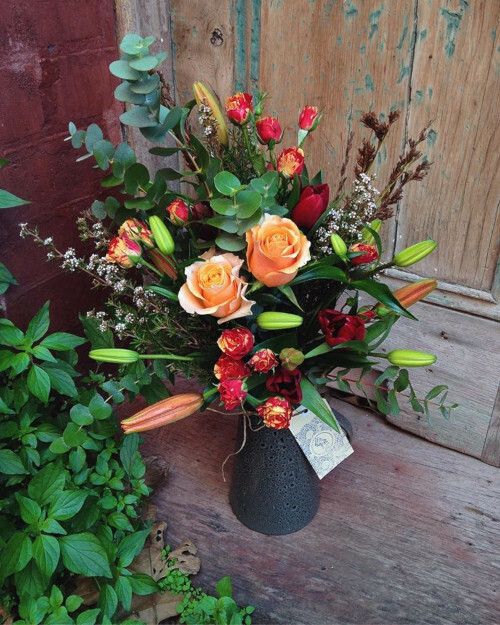 All arrangements will be presented in a splendid vase or pot of our choice to match the chosen colour combo.